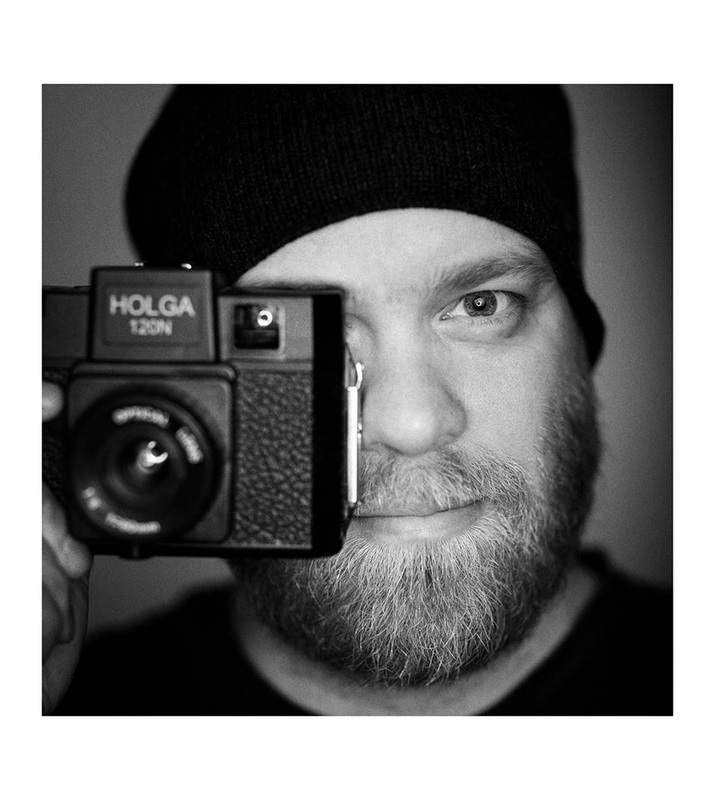 Thorir (Þórir) Jensson is an Icelandic wedding photographer born and raised in Iceland. Thorir has studied journalism, photography, art and graphic design and has been a photographer since 2001. He is a proud father of 3, and action sport fanatic. Weddings are his favorite photography sessions. Click here to contact Thorir to book a wedding photography session.